Coachyard Mews is a modern, tasteful development of 6 self catering holiday homes situated in a much sought after location in the town centre of Padstow, Cornwall. They are all well maintained and brightly decorated with a seaside theme. Coachyard Mews is right in the heart of the town, just up from the harbour, shops and many pubs and places to eat. All of the cottages are well maintained to a high standard and include gas central heating and double glazing, making them the ideal choice for a holiday at any time of the year. 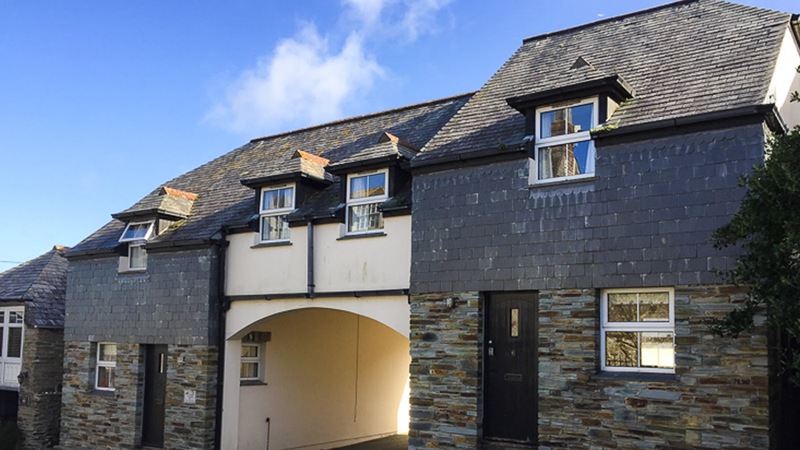 The holiday cottages in Coachyard Mews all have small rear gardens, and #4 Coachyard Mews has the benefit of a garden hot tub, which can be hired for the duration of your stay. 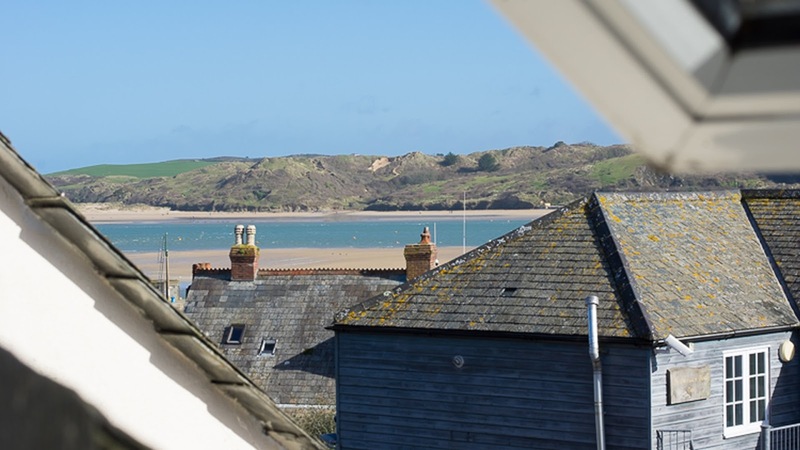 Padstow is a picturesque working harbour town on the North Cornish coast. It has a wealth of small shops to browse around and plenty of pubs and restaurants to suit all pockets and tastes. There are several beautiful sandy beaches nearby, with parking, such as Harlyn Bay, Trevone, Constantine and Treyarnon to name but a few.